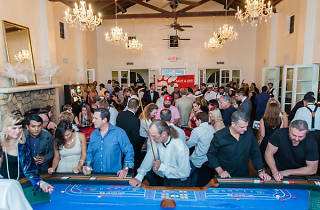 For one night, the University of Miami's alumni center turns into a sparkling Vegas-style casino. 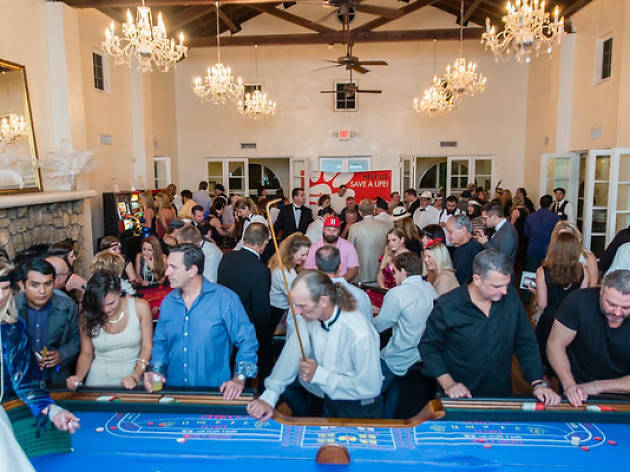 Expect tables of roulette, card games and more opportunities to bet large, especially since the night's proceeds benefit nonprofit organization Paws 4 You. Not into gambling? Admission also gets you unlimited Bacardi cocktails, appetizers and prizes.